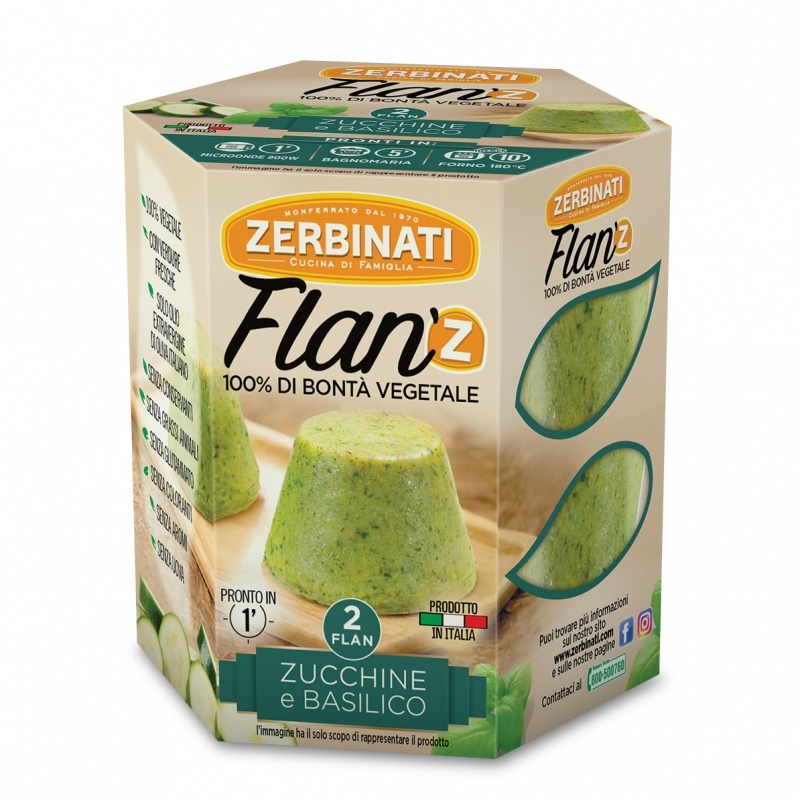 “Flan’Z” are tasty mini-quiches prepared with vegetables, often served with a creamy sauce. They have a soft consistency and a delicate and delicious taste that exalts the vegetables flavour. 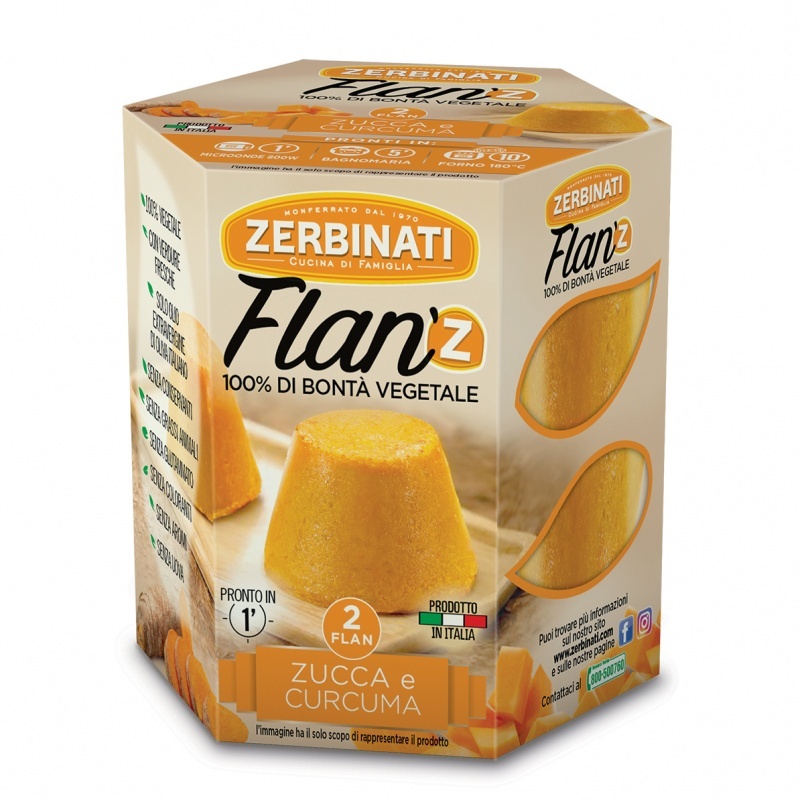 Our Flan’z are perfect both served as an appetizer or as a second course and side dish during your dinners but also offered to your guests during an happy hour!